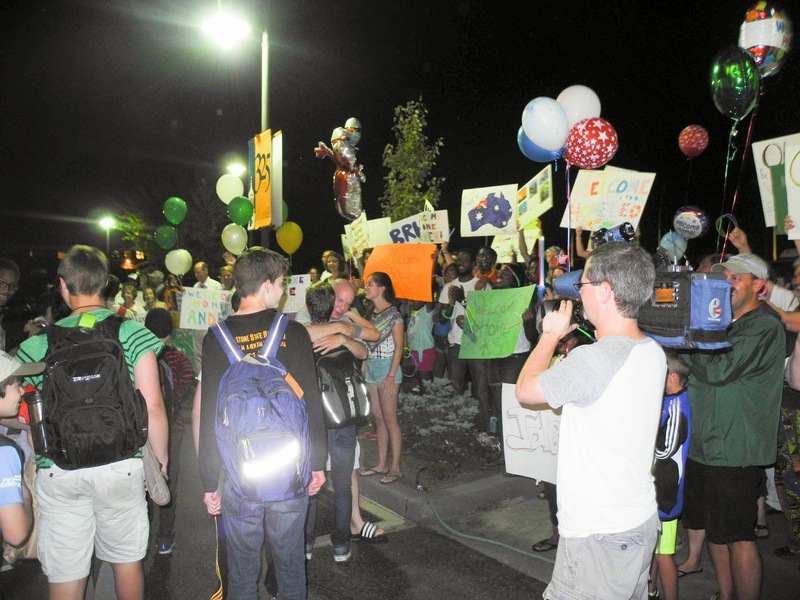 Our journey home began when we started loading the bus at 4:00am on Wednesday, August 27 Local time in Cairns, Australia, and ended when we arrived at Penn Charter still August 27th, about 10:00pm Philadelphia time -- 32 hours later. 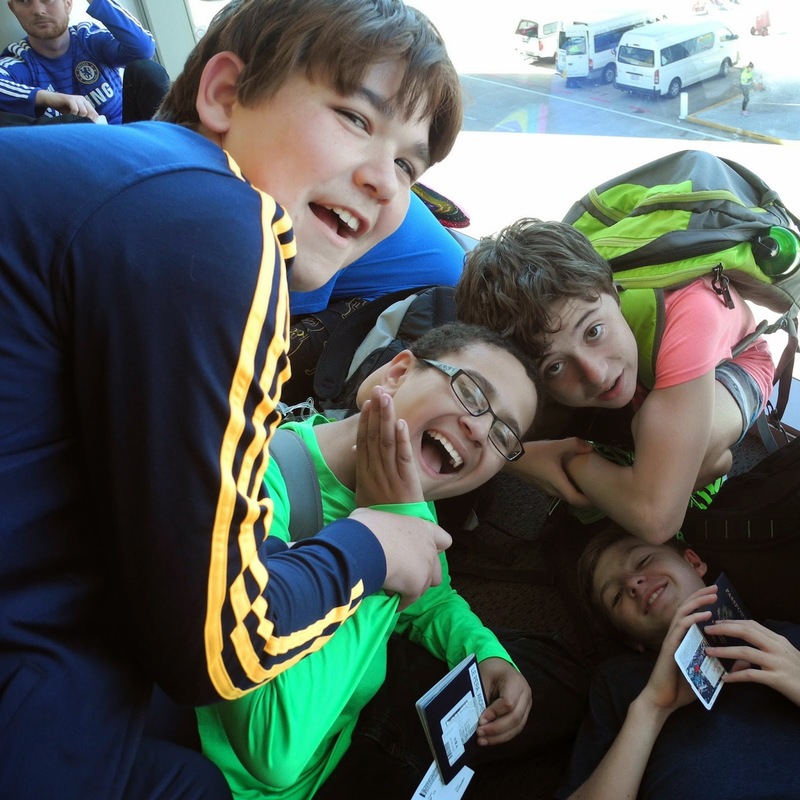 Boys are safely in the arms of their parents, full of stories, and all having grown in so many ways -- I think most of them are actually an inch taller than when we left! 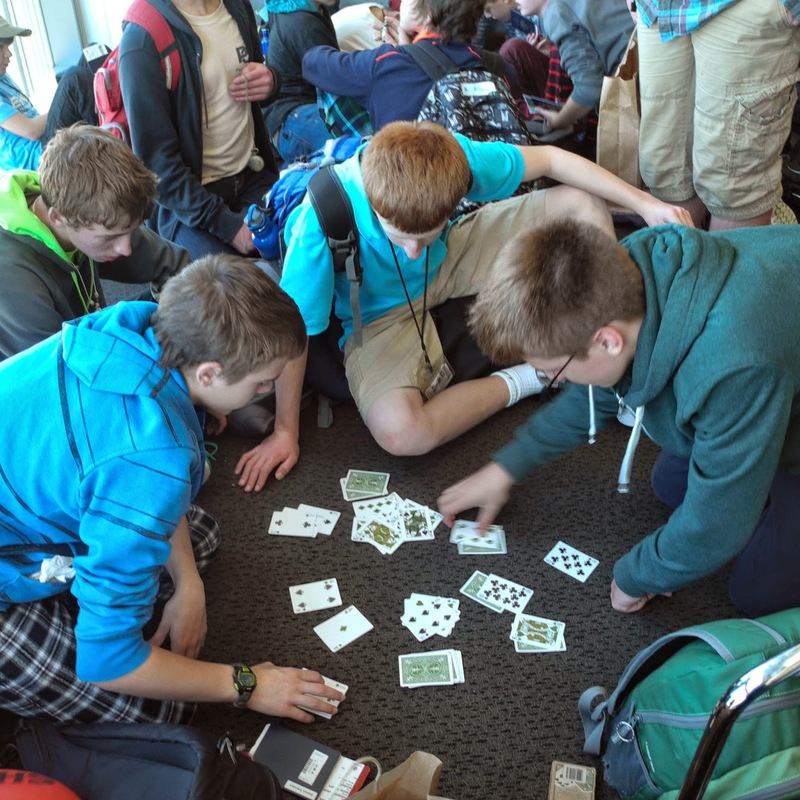 Some images of what a long haul travel day looks like! 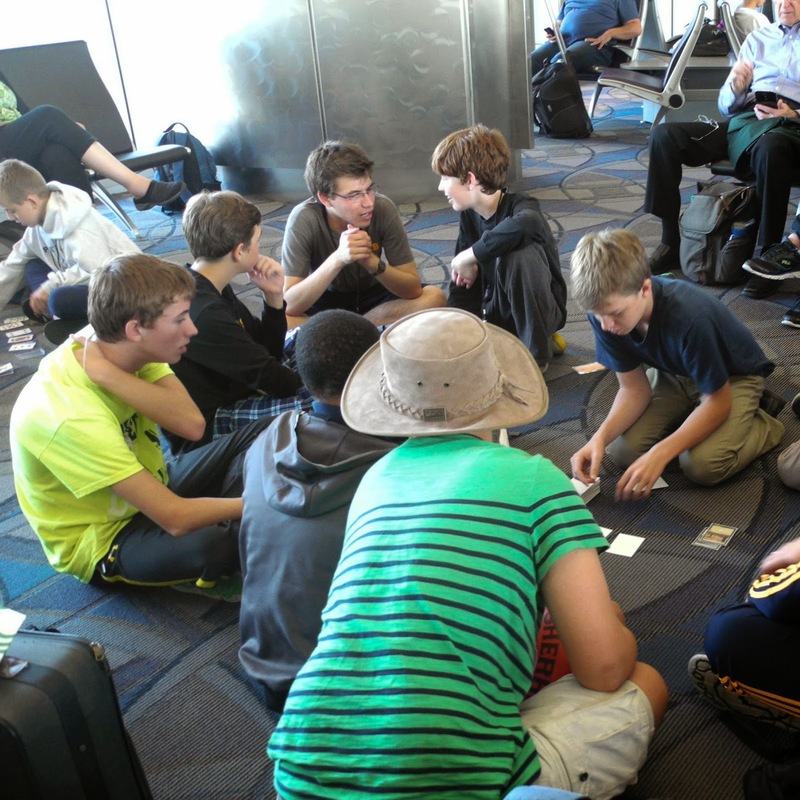 Three flights, two bus trips, one last chance to hang out, goof around and play cards with their KSB brothers. 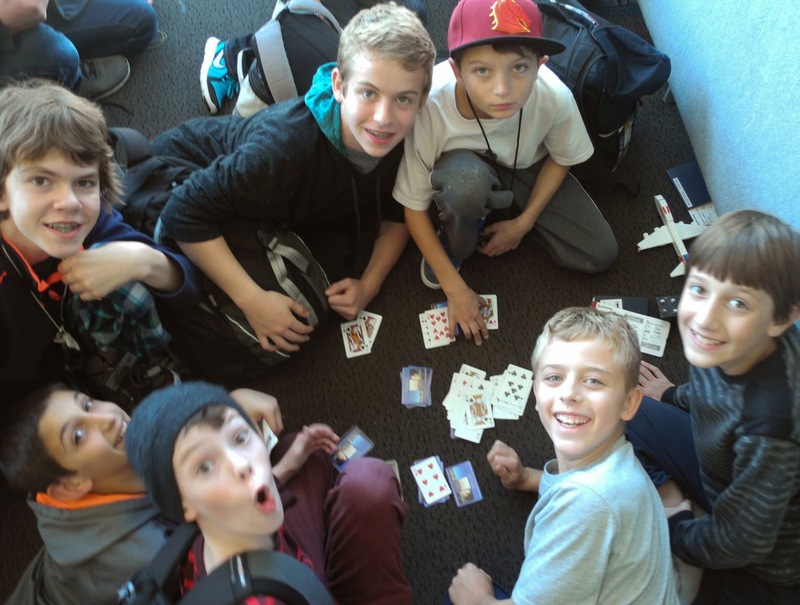 On our flight from Brisbane to LA, Ethan walked around the plane to get a short impression from every boy about a moment that each will never forget. 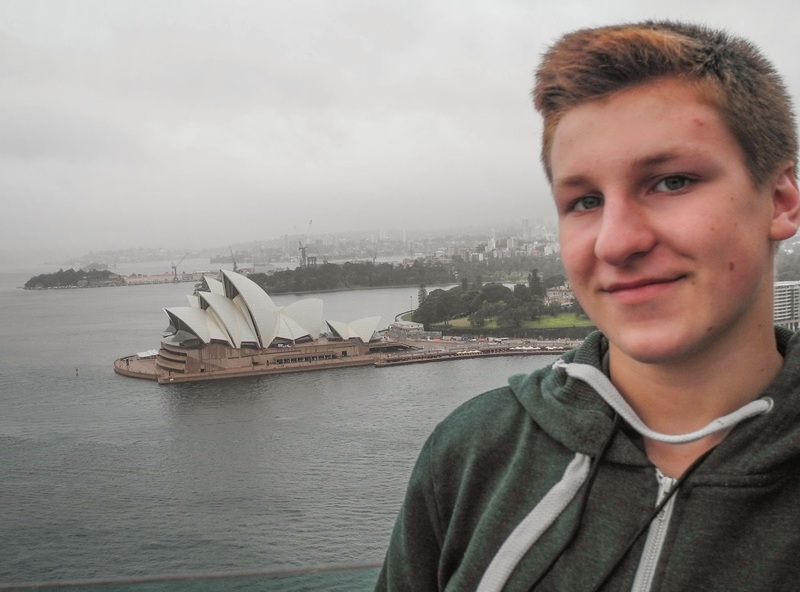 STEFAN ROGOWSKI - The moment on tour I will never forget is when I snorkeled in the Great Barrier Reef. I was afraid that my snorkel would break and I would drink the water. That didn't happen but it was awesome. 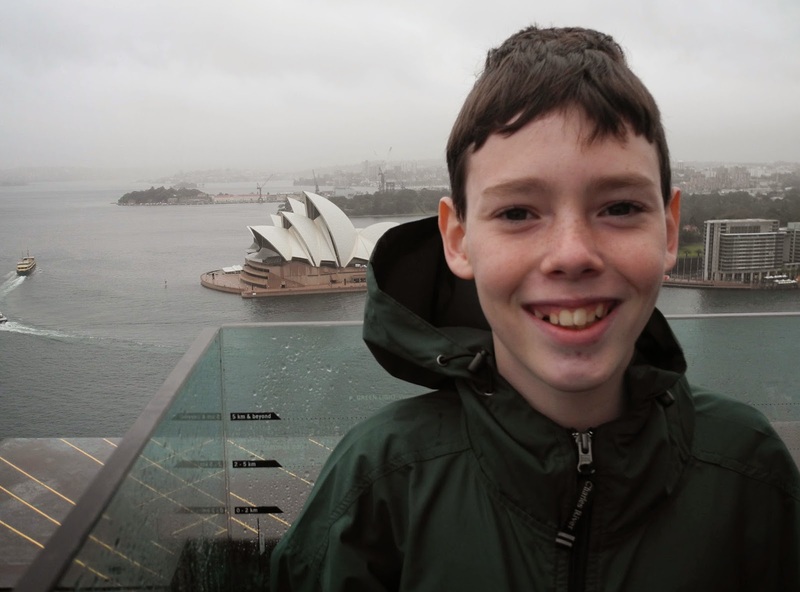 LEO CRONISE-MEAD - The moment that I won’t forget from this tour is on the first day in Australia, my host family took me to the Eureka Skydeck 88. I loved looking straight down at the ground from 88 stories even though my stomach was in my throat. 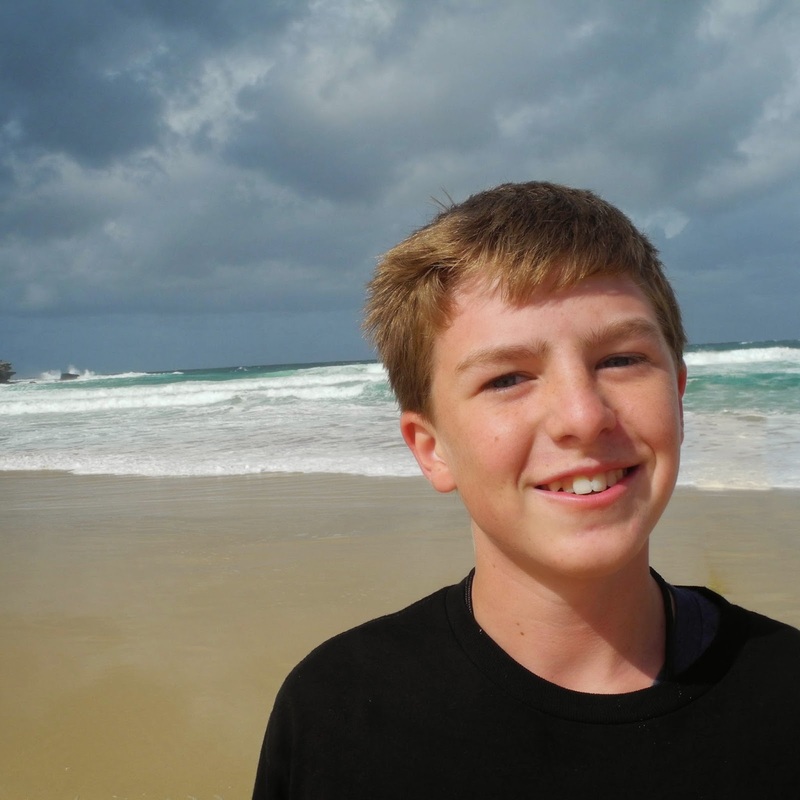 OWEN WOODWARD - The moment I will never forget abut this tour is swimming in the Great Barrier Reef. The first time I was out there with Stefan, I saw a fish so black and big that I screamed and got out of the water right away. That was awesome. 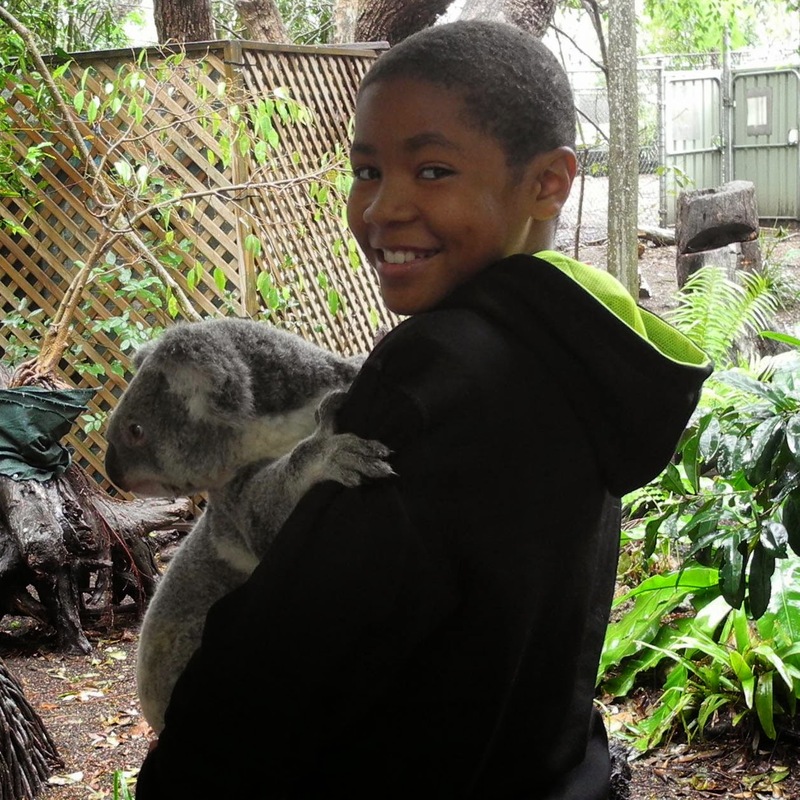 TAJ JACOBS - The moment I will never forget is when I got stuck in customs or the time when I got to hold a koala. But throughout the whole trip, I’ve had a blast! 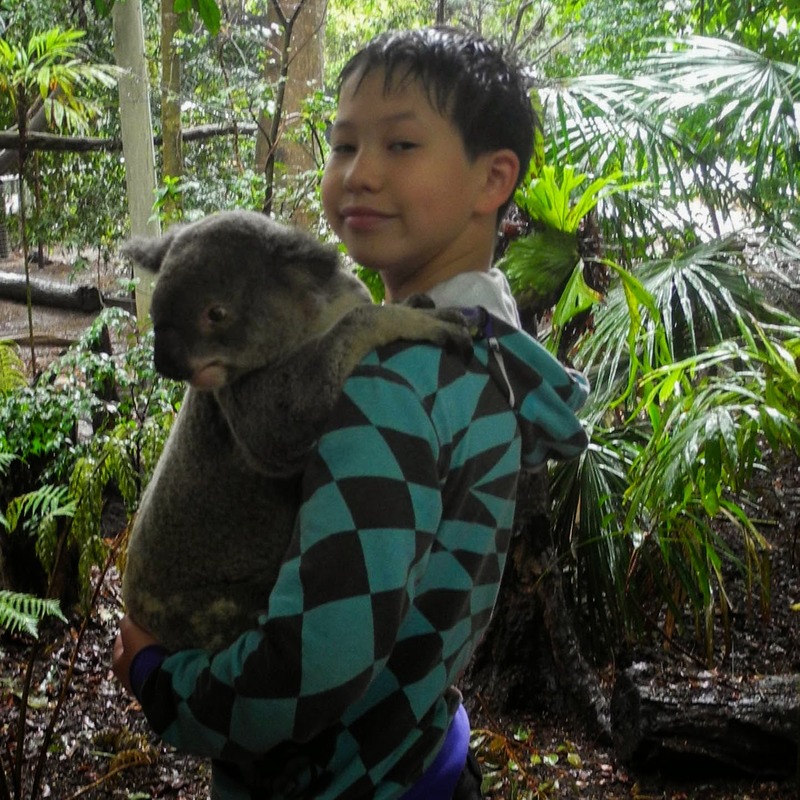 ALDEN KIM - The moment I will never forget from this tour is when I held a koala. It was a moment that probably will never have again. It was one of the most amazing moments of my entire life. I will remember other moments as well but this will truly always be with me. 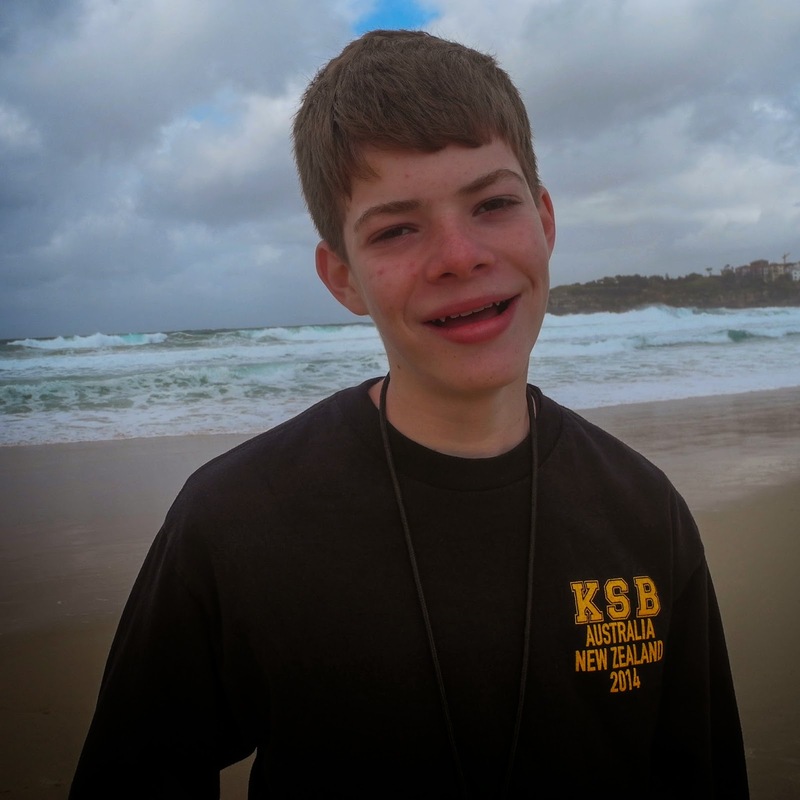 IAN BROWN - I will never forget when I first saw a Tasmanian Devil. I thought it was going to be ugly, and I was wrong! I want it as a pet! NATHAN CLANCY - The moment I will probably remember forever is watching the Tasmanian devils eat an entire wallaby leg, bones and all. 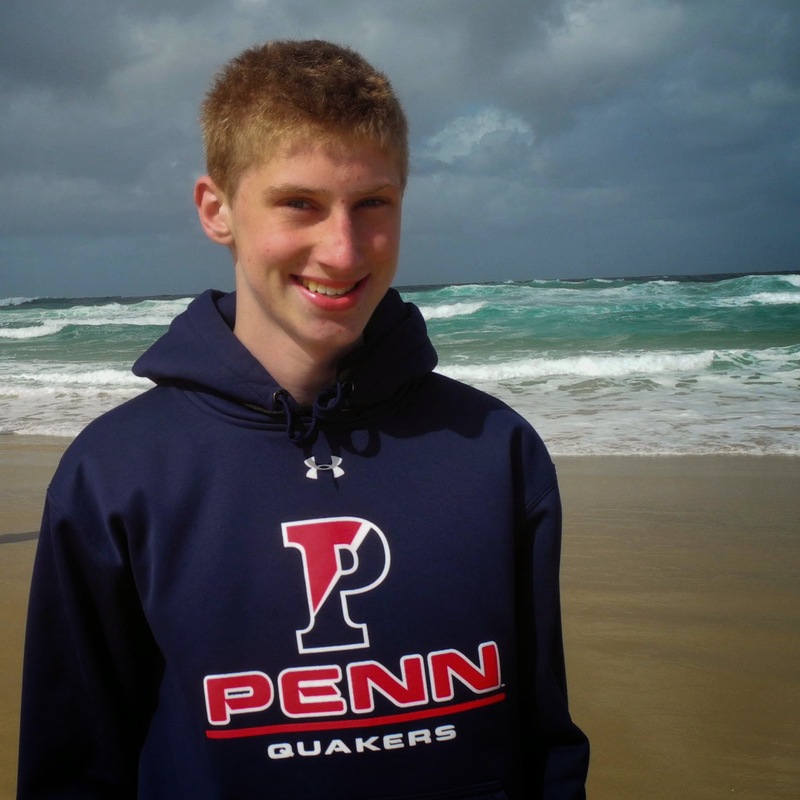 SETH POKRIFKA - When my host family took me to a Chinese restaurant. They made me try chicken foot which was interesting. 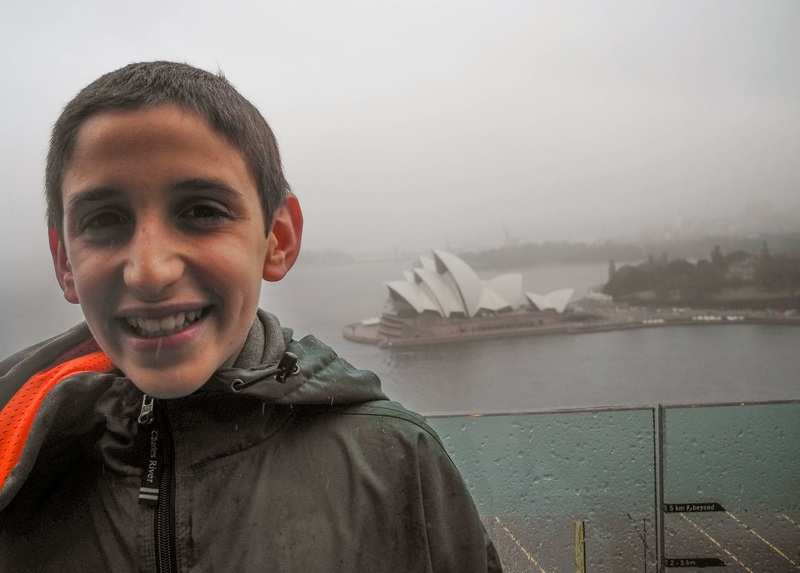 NOAH WEINSTEIN- I will never forget the long boat ride with my homestay, heading up the coast of Australia early in the morning sometimes raining and others not. We got to a vast beach with lots of sand dunes. It was amazingly breathtaking. 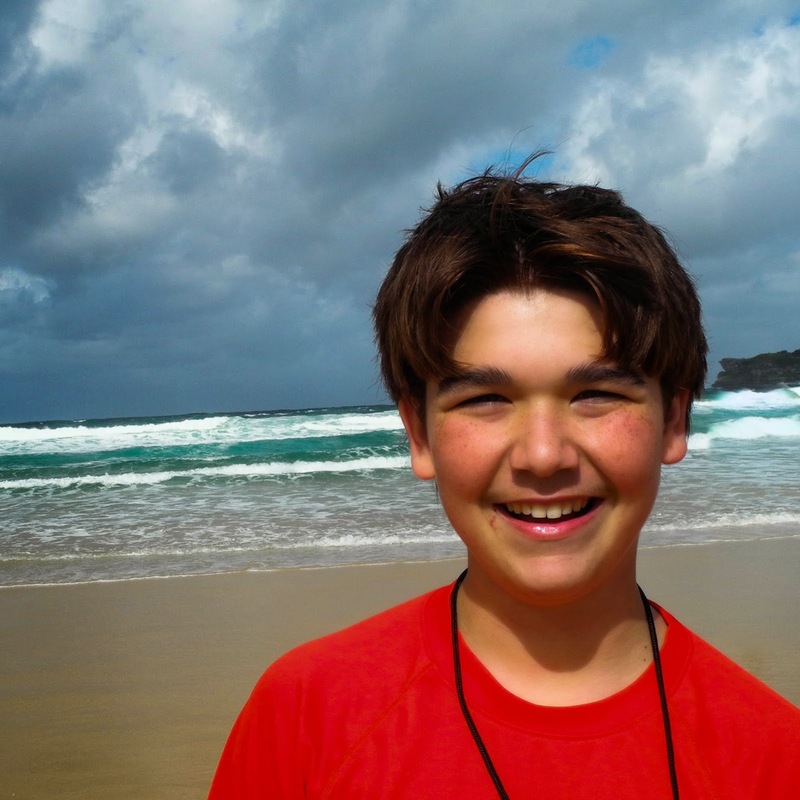 ANDREW LEPERA - I will never forget when I got swim at the great barrier reef and got my name put in the great barrier reef museum because if found a really well preserved nautalis shell. It was awesome. Ryan Pulaski -- My favorite moments of the tour were in Melbourne when I got to sing Ava Maria and dedicate it to our friend Tahnee and when I got to swim at the Great Barrier Reef. 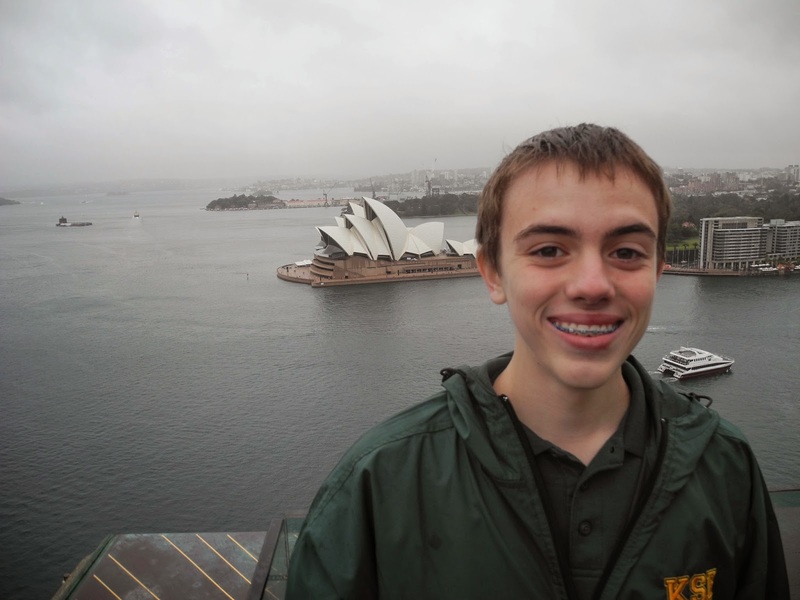 JACK SUGRUE - I will never forget the moment I first saw a kangaroo. I wasn’t initially sure what to expect, but I was pleasantly surprised to find out that they were very friendly. I found myself really enjoying the presence of the kangaroos, and it was something I will never forget. 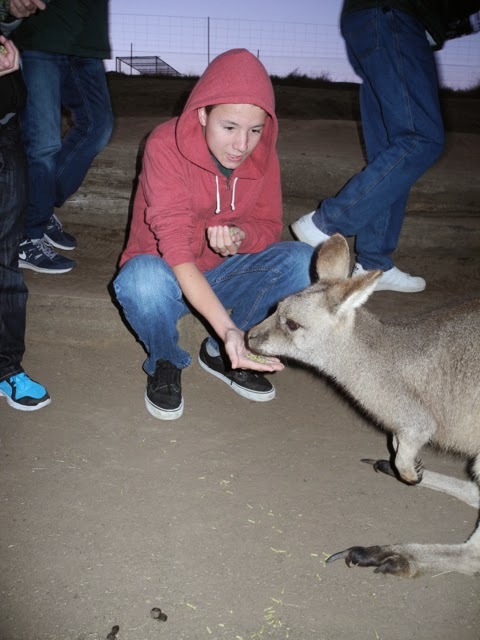 MATTHEW FLYNN = The part of tour that I will always remember is feeding kangaroos. It was so cool to be able to get so close to such a renowned animal. I thought that they would be much more aggressive, but they were actually very docile. 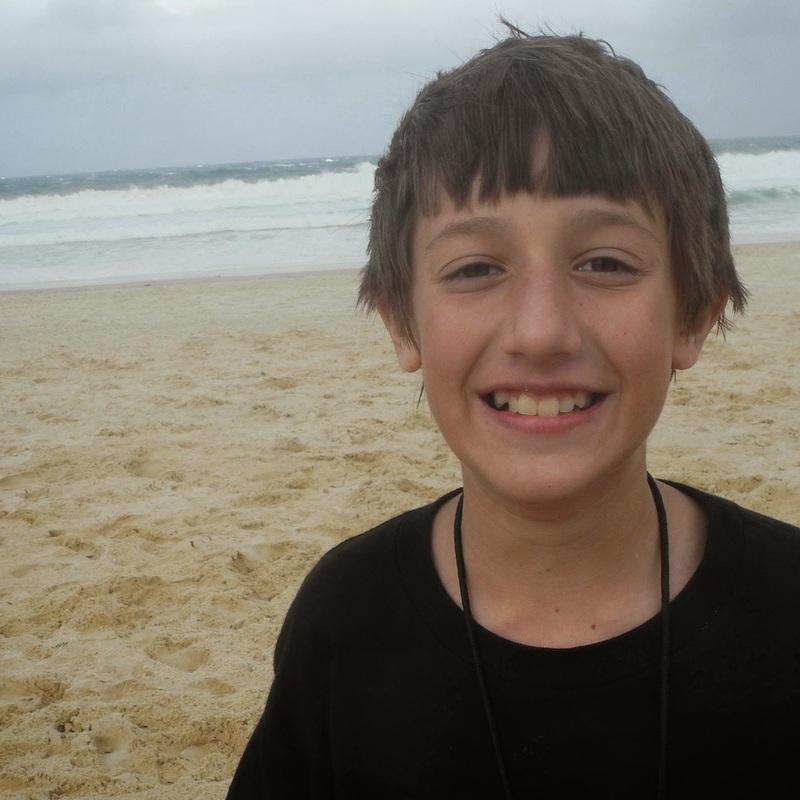 NOAH ANNINGER - The moment that I will never forget on tour, is our last formal concert in Brisbane. 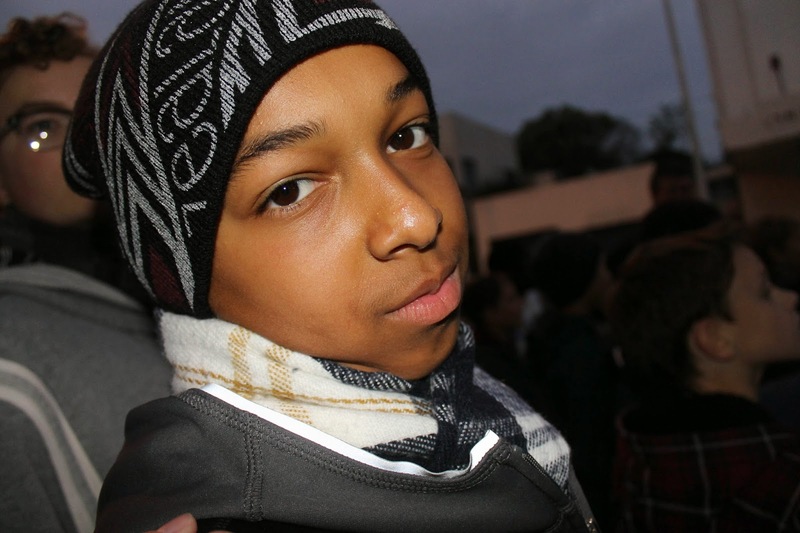 The concert was normal, but after the concert, we went out to form receiving lines. We started the South African Medley, and we did almost every song. The audience was very into the performance, and they loved the South African songs. 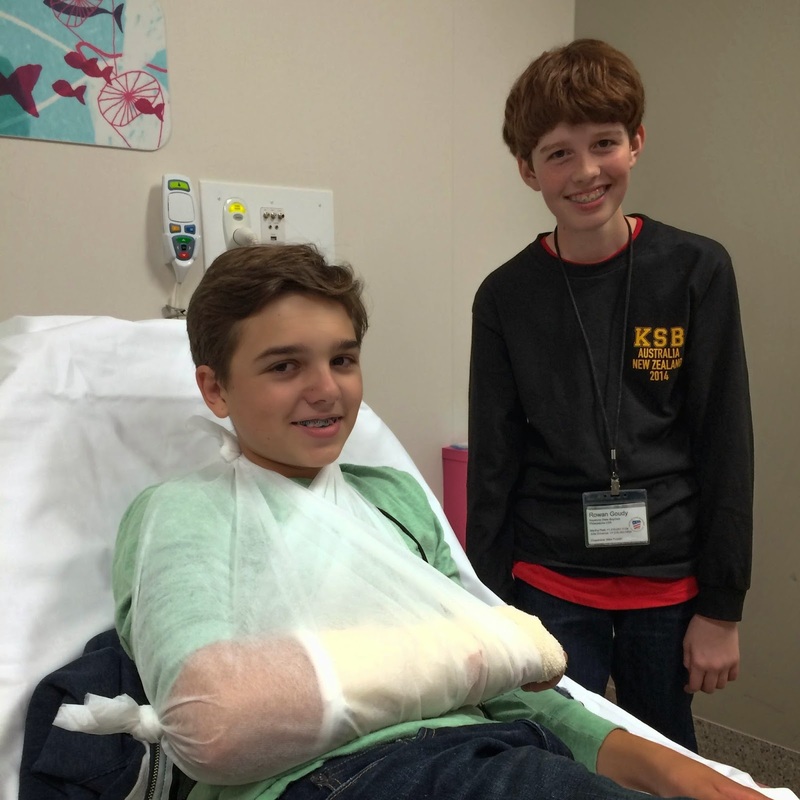 ROWAN GOUDY - The moment I will never forget on tour is when I saw Charlie trip during soccer and he said he hurt his wrist. 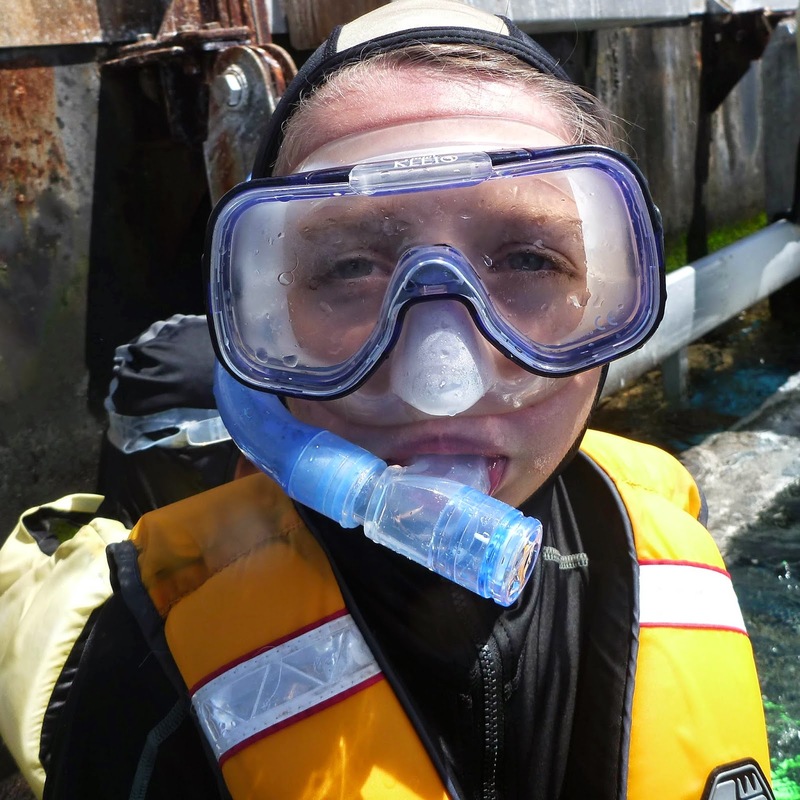 CHARLIE RUDALAVAGE - I will never forget when I got to snorkel in the great barrier reef. It was so awesome being able to see all the different varieties of carol and fish. My favorite thing I saw there was the turtles. It was such a great way to end the tour. 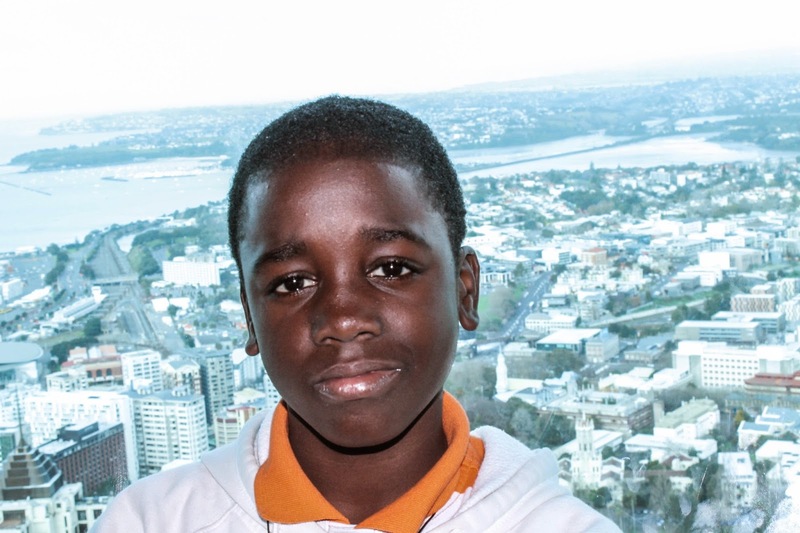 TAMIR OLIVER - The moment I will never forget is when we went to the Sydney harbor bridge and we all went to the very top and we had a perfect view of the Sydney opera house. 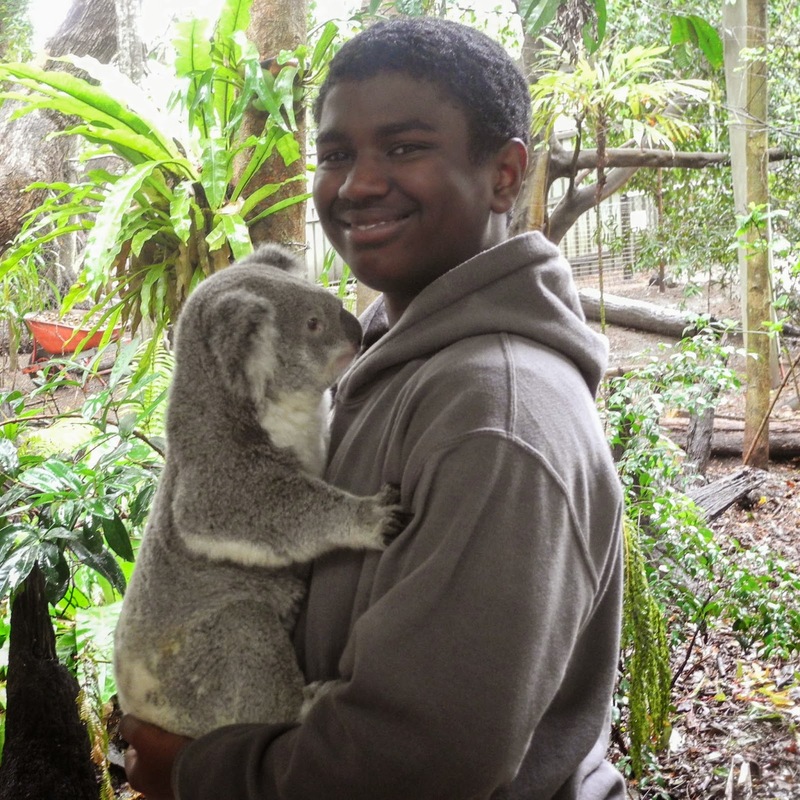 DARNELL CARTER - When I first arrived in Australia. It felt so amazing to be out of the country for the first time in my life. STEPHEN ERNEST MACK II I will remember seeing the quill forever. It was an extraordinary experience getting so close to such an acrobatic creature. SETH JHAVERI - I’ll remember feeding the kangaroos at night forever. It was a wonderful experience getting so close to such an elusive animal. 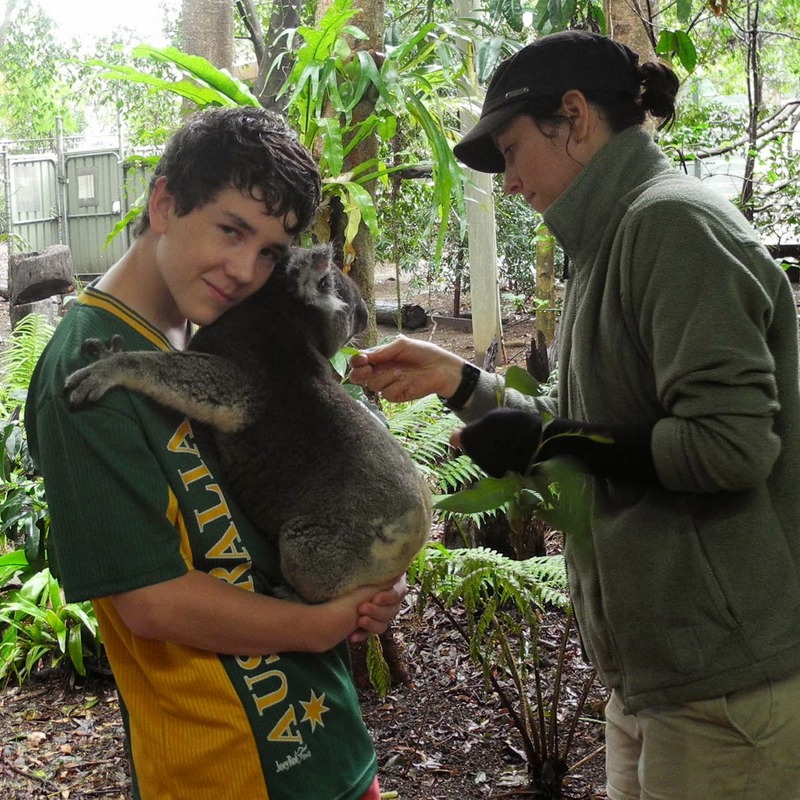 JOHN DAVIS - One moment that I will never forget on tour was feeding the kangaroos at the Koala sanctuary. 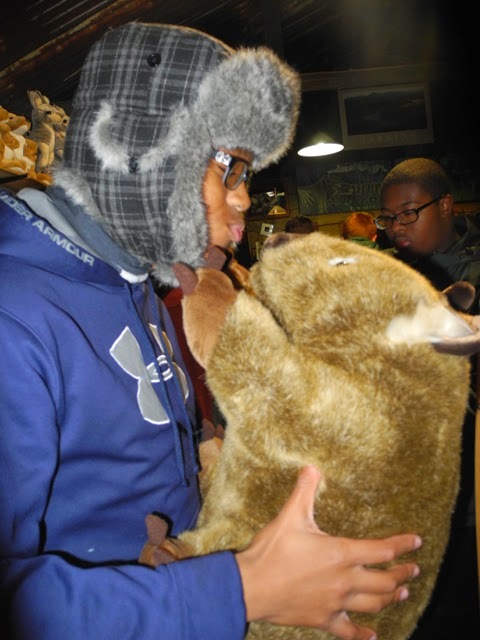 I even got the Kangaroo lover award. It was a day I will never forget. 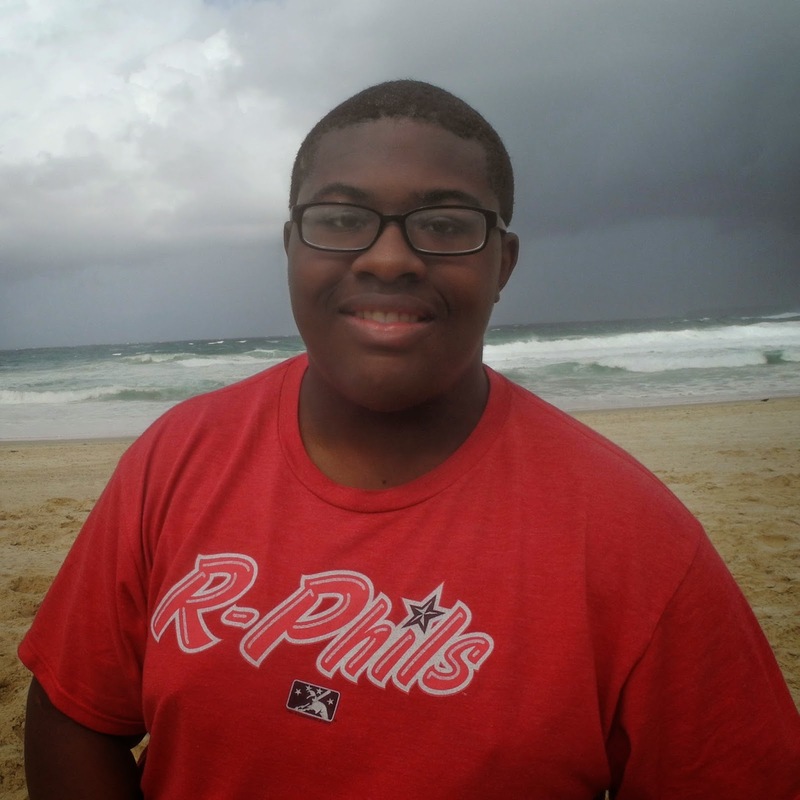 JALEEL BIVINS - I’ll always remember having a crazy dance party with my homestays in Brisbane and eating fish and chips then watching Guardians of the Galaxy. 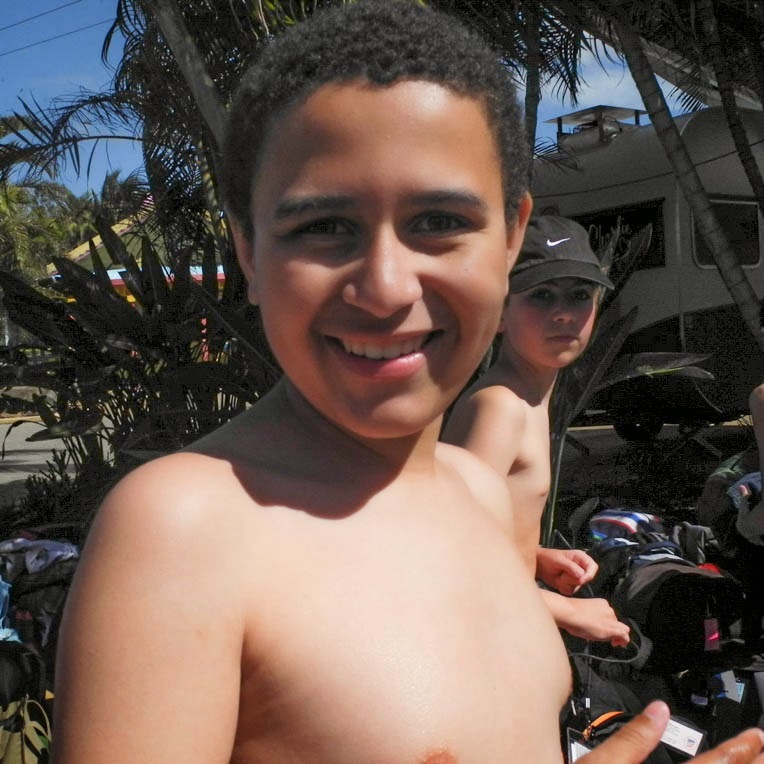 GREG DAVIS - When I first dove into the Great Barrier Reef. It was an experience I won’t get back. Seeing the coral reef and the fish that swam within it was amazing! DAVID HARVEY - The moment I will always remember from our Australia tour was the moment when I swam so close to the coral reef, I could’ve touched it, and a big blue and orange fish came out from the midst of the coral. 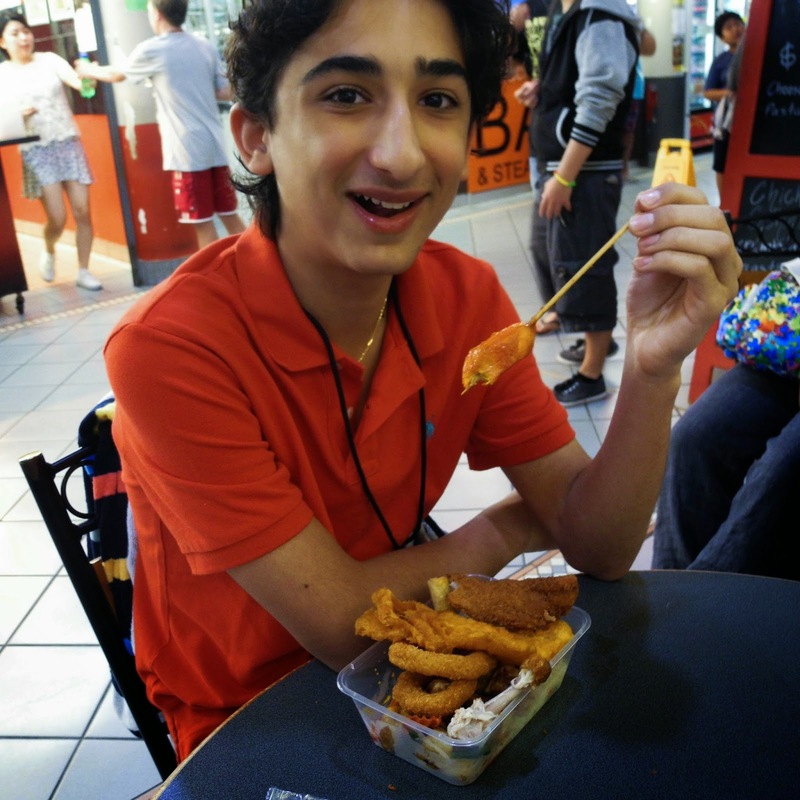 DERIK BOGHOSIAN - The moment I will always remember from our tour to Australia will be feeding the kangaroos. 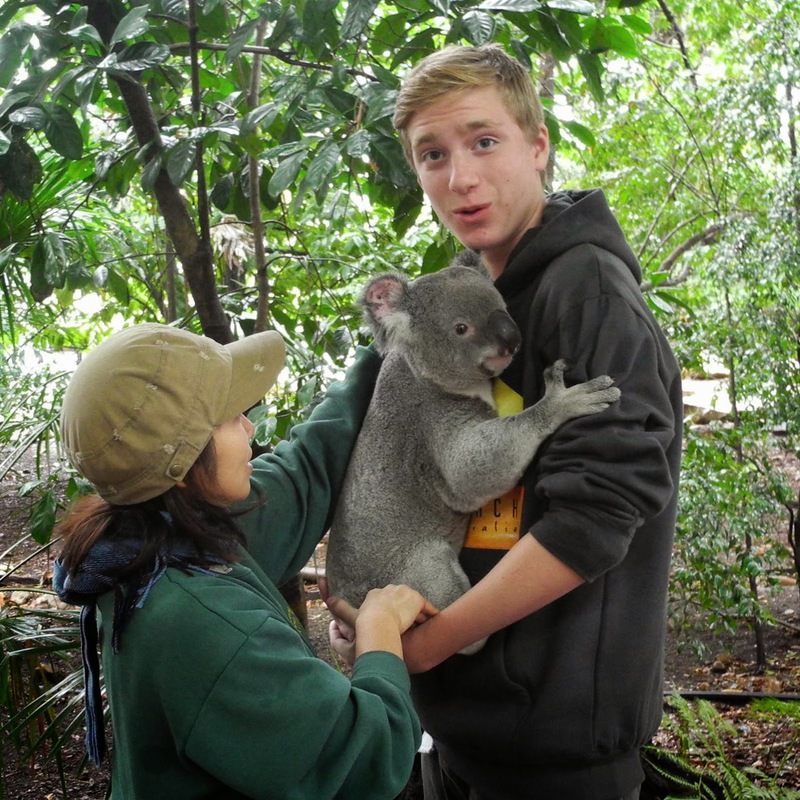 Visiting the Lone Pine Sanctuary was an amazing experience, we saw so many diverse animals the represent Australia. 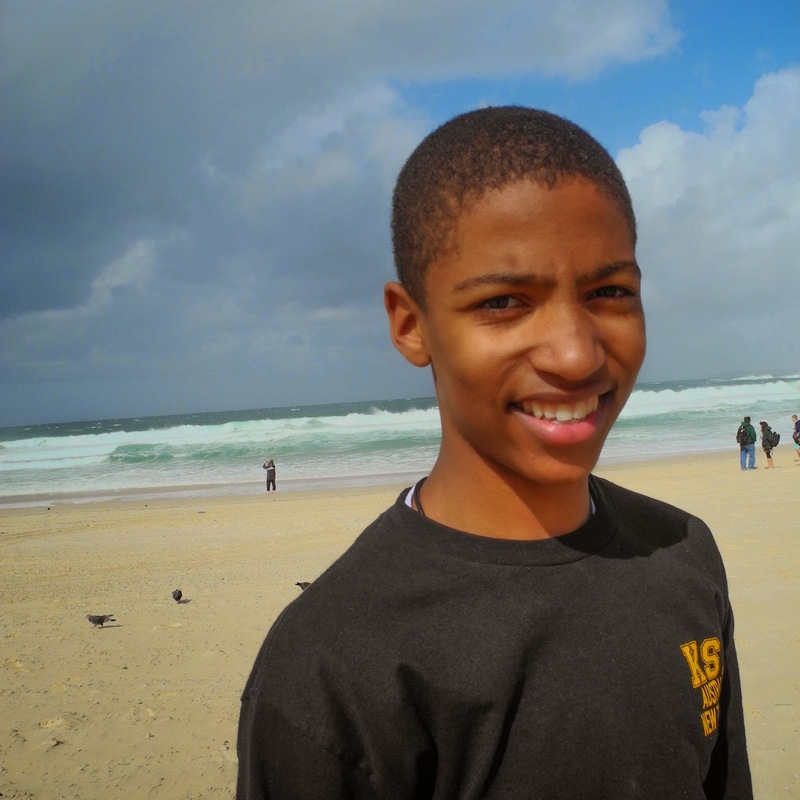 ISAIAH CUFFEY - The first time I went to the city in Melbourne was the most memorable. 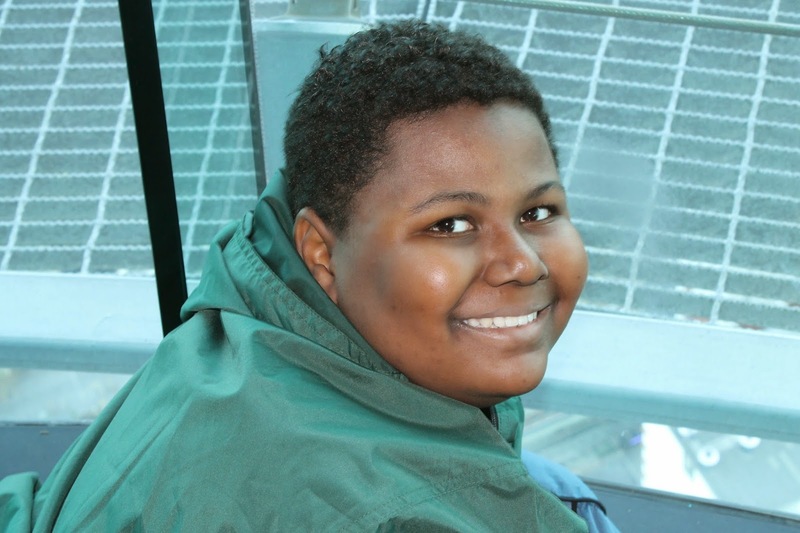 I loved using the trams and the trains to get around and perform. 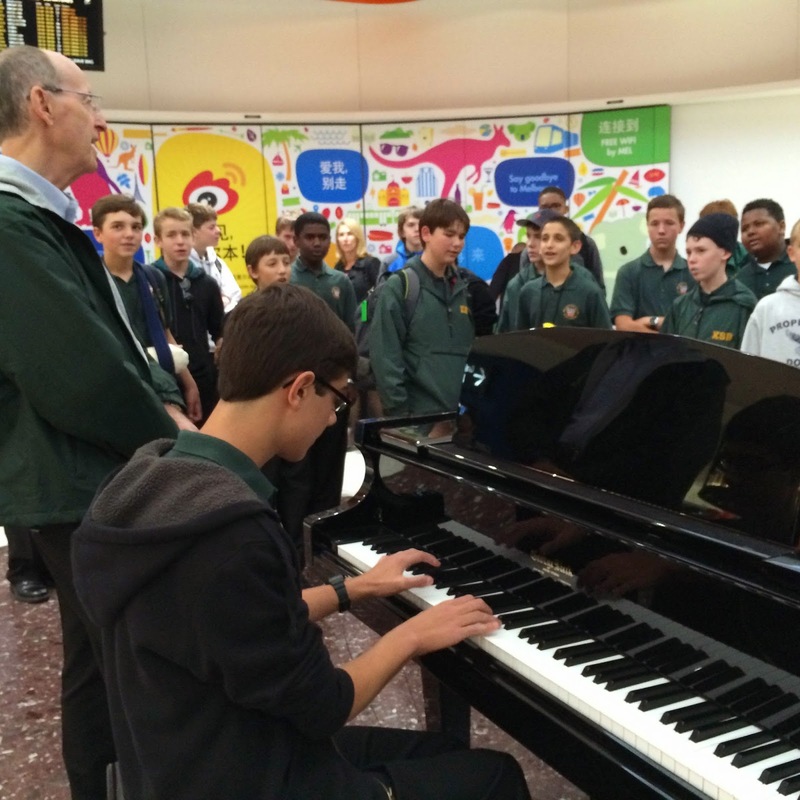 Our first concert after we arrived in Australia was at an all boys grammar school, and to get there we took the train to the city and a tram to the school campus. 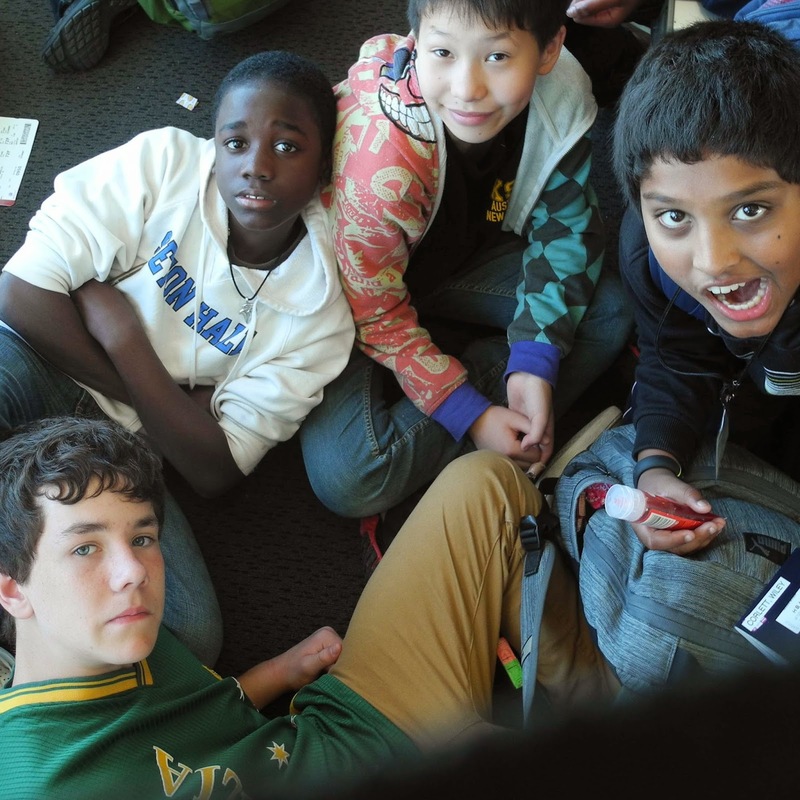 I really enjoyed the activities we have done, especially the ones we did the first week. 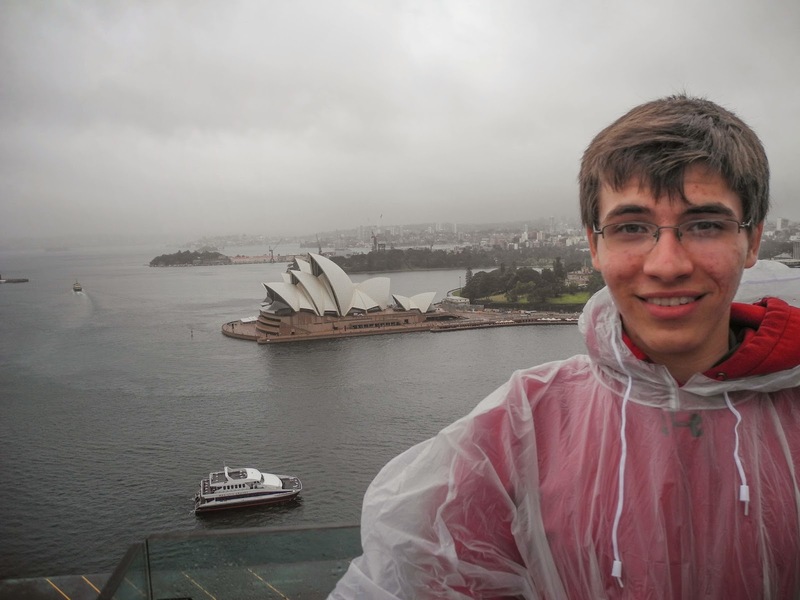 WILL MADONIA - The rain enveloping me like an airborne bathtub, the freezing New Zealand weather, my creative writing streak - that pretty much defines a memorable moment for me. There are so many things that came out of that night for me- I’ll be sure to remember it always. 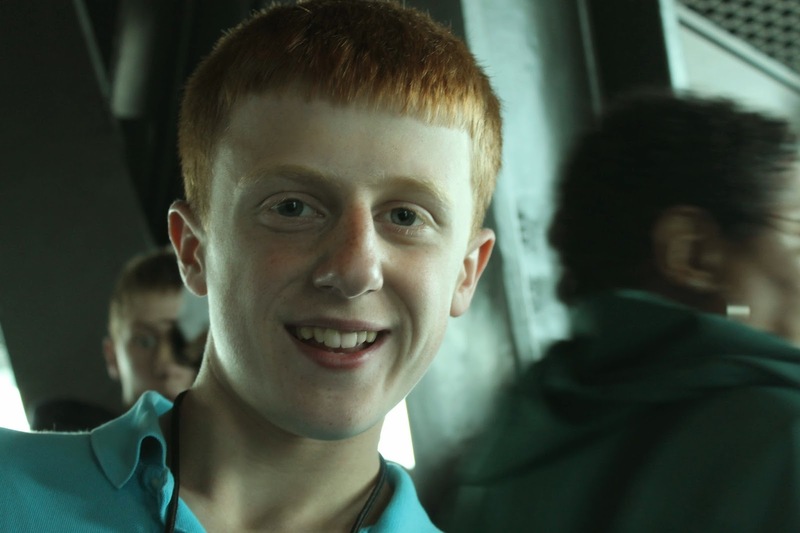 WILEY CORLETT - The thing I will always remember from tour is boating with my host family to an island outside of Brisbane and seeing all kinds of wildlife such as cuddle-fish, wallabies and a dead stingray. 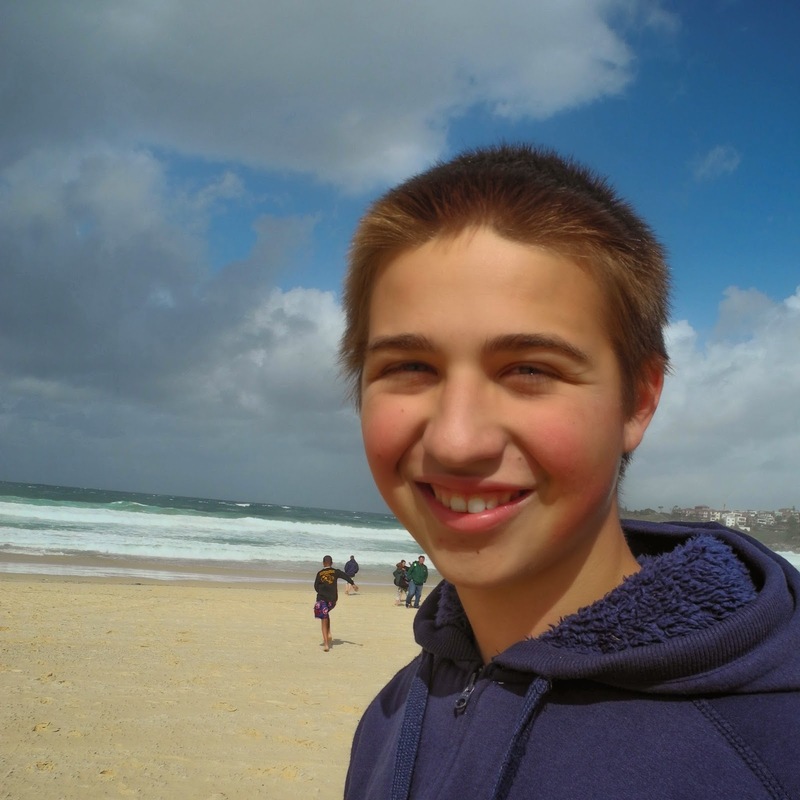 SOREN HEINZ - I’ll always remember petting Max the Wombat. LOWELL HOYT - I will never forget when we went to Bonarong Park in Hobart and being able to pet and feed kangaroos. BEN VAN METER - The most amazing thing that happened on this tour was that we rehearsed a Benjamin Britten piece for under 4 hours!!!! That in itself is amazing!!! Go Mr. Fisher!!!! ADAM PROVOST - A moment I will never forget from tour was the time that David Gayle got bitten by a duck at the Melbourne nature reserve. 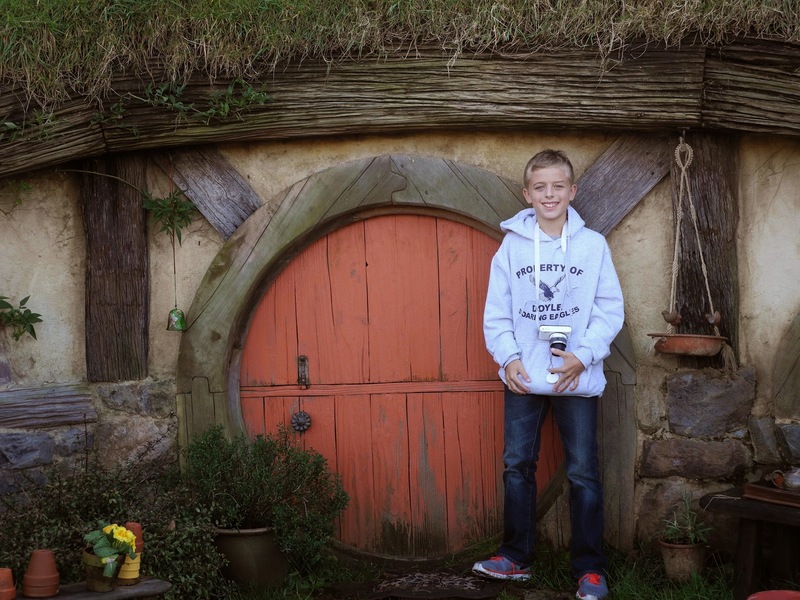 CALVIN WAMSER - I’ll never forget the time that I went to Hobbiton, itself on this tour. It was life changing. 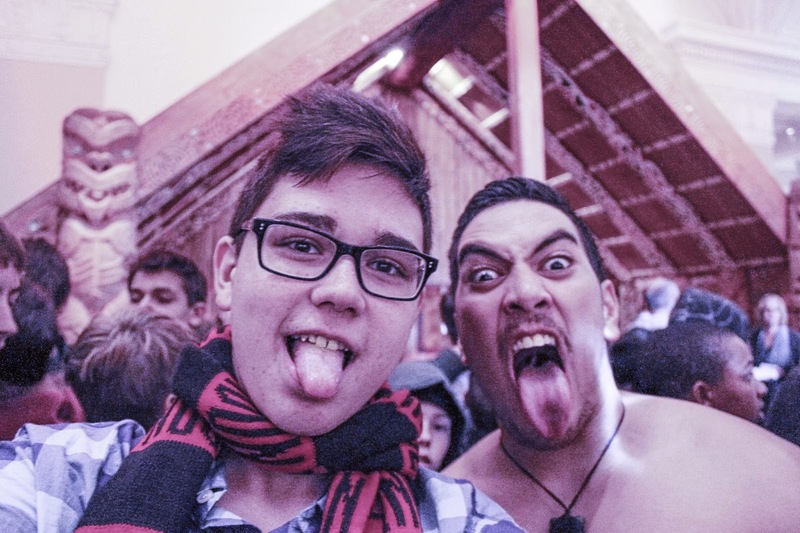 ZACH RAPHAEL - When first walked into Hobbiton it was so amazing I couldn't look away. GRAEME BROWN - The moment I will most remember from tour is the Great Barrier Reef. It was so amazing to be less than a foot away from such a beautiful and cool place. We were literally able to reach out and touch it. It was truly majestically epic. 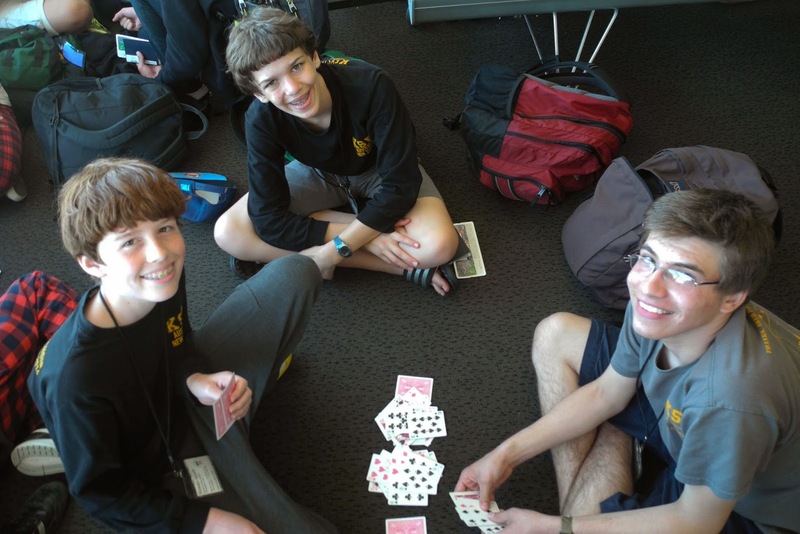 BEN CERAULI - By far, my most memorable tour moment, has to be at the Melbourne airport. While waiting for our flight to Auckland, I found a piano in the middle of the airport. I sat down and began to play, and soon most of KSB was now around the piano watching. I then started the beginning of “When I was your man” and everyone started singing. It was so much fun! 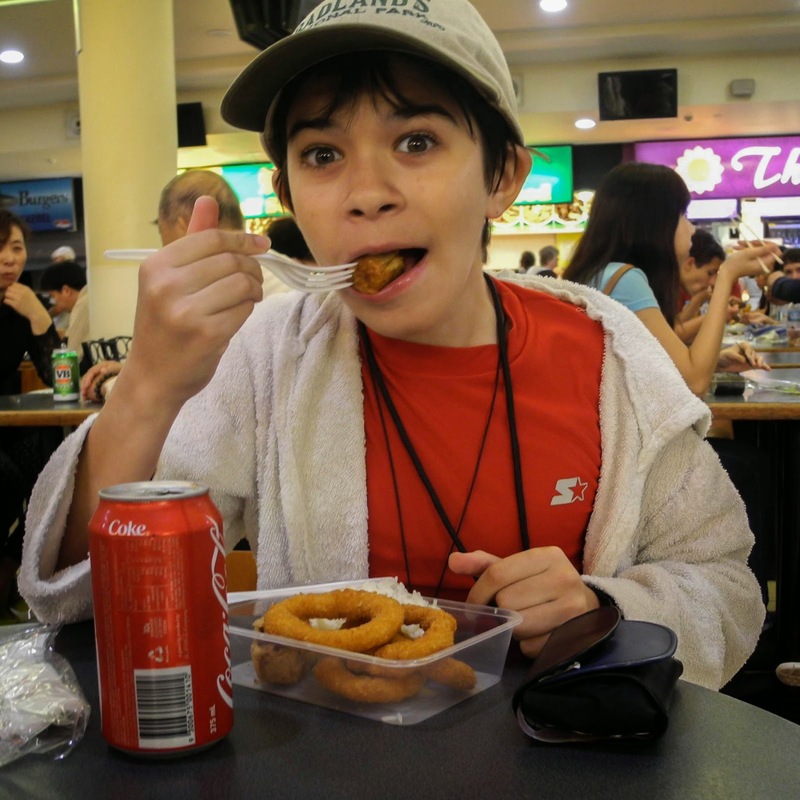 JAMIE POLSON - The thing I’ll remember about tour forever is probably swimming in the barrier reef and seeing all the brightly colored fish and the coral, also trying my first shrimp and octopus. I will also never forget visiting the set of The Hobbit and meeting up with my parents there! 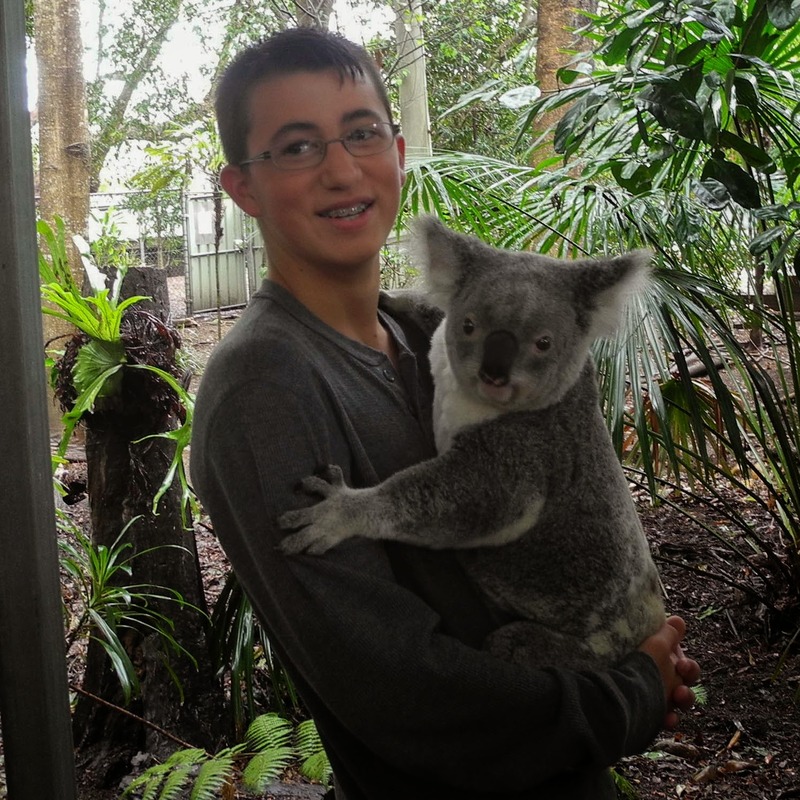 ANDREW PISZEK - When I was given the opportunity to hold a koala seemed surreal. I am so glad do have been given another opportunity to have a spectacular tour. 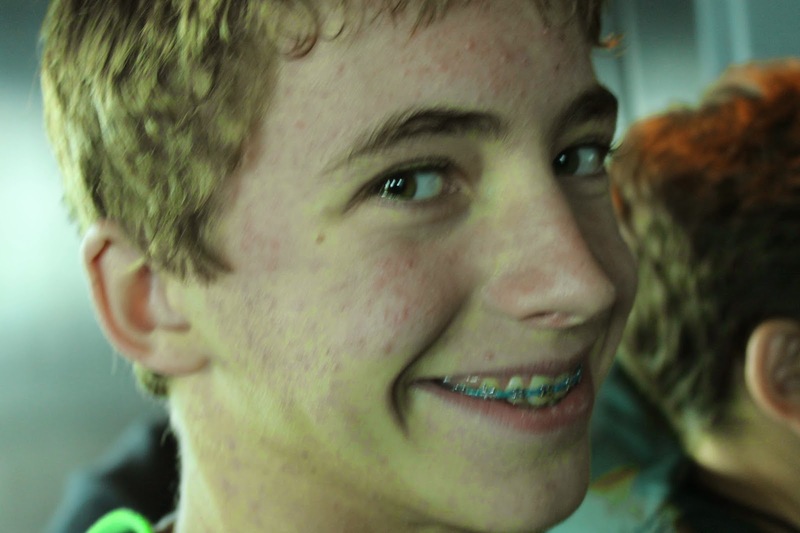 ZACK CRENSHAW - When I was snorkeling on the Great Barrier Reef and I accidentally touched a coral. I was a little worried something poisonous had got me (because you can’t trust any wildlife in Australia). 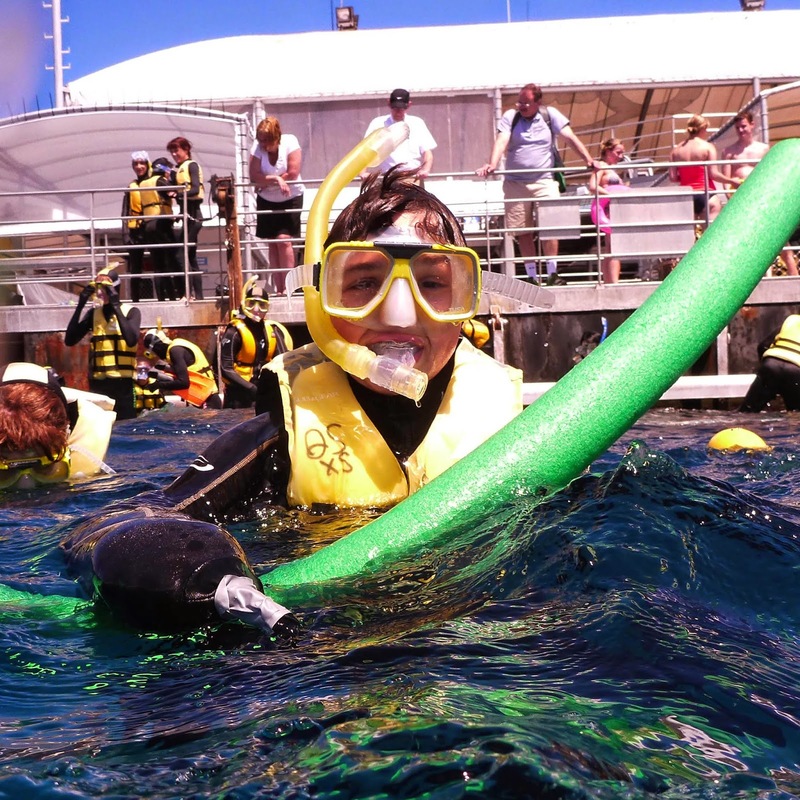 ANDREW POSMONTIER - The most memorable experience on my tour was coming within several feet of the largest living structure on the planet, the Great Barrier Reef. CHARLES MILLER - I know i won’t forget the Queen Victoria market and David spilled Adam’s smoothie all over Ms Donahue’s back pack…. 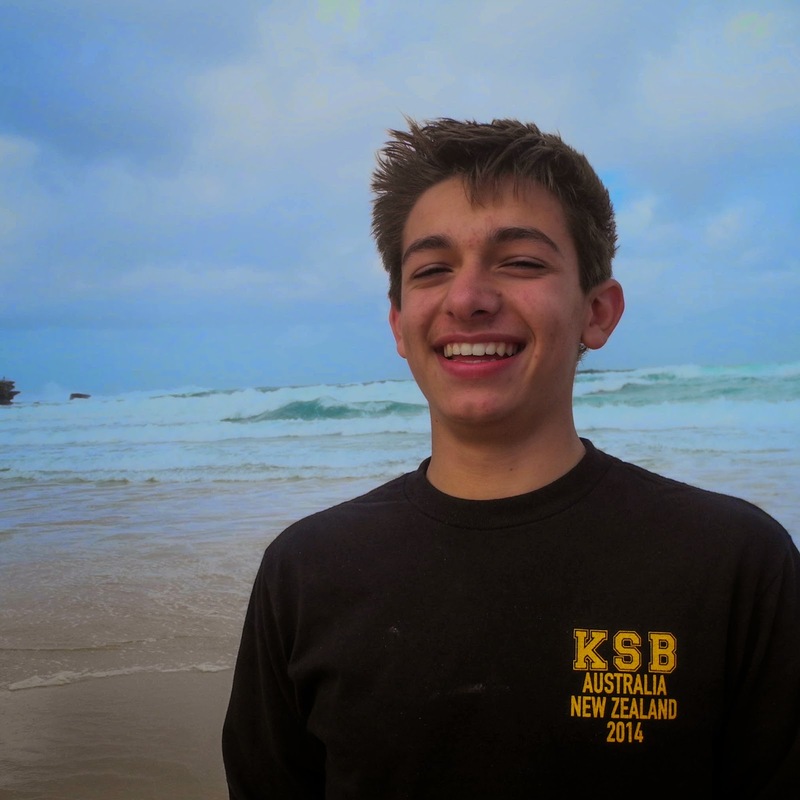 OLIVER SNOOK - Many life changing moments impacted me over the course of this Australia/ New Zealand, but one of the more outstanding moments lied in the expansful day of cruising and swimming at, to and from the Barrier reef. Being able to swim in such clear water, being able to witness an exhibit of plant/coral life serenity, and having such an opera-tunity to accidentally kick a fish while swimming; the whole boat trip was a moment that will last forever. 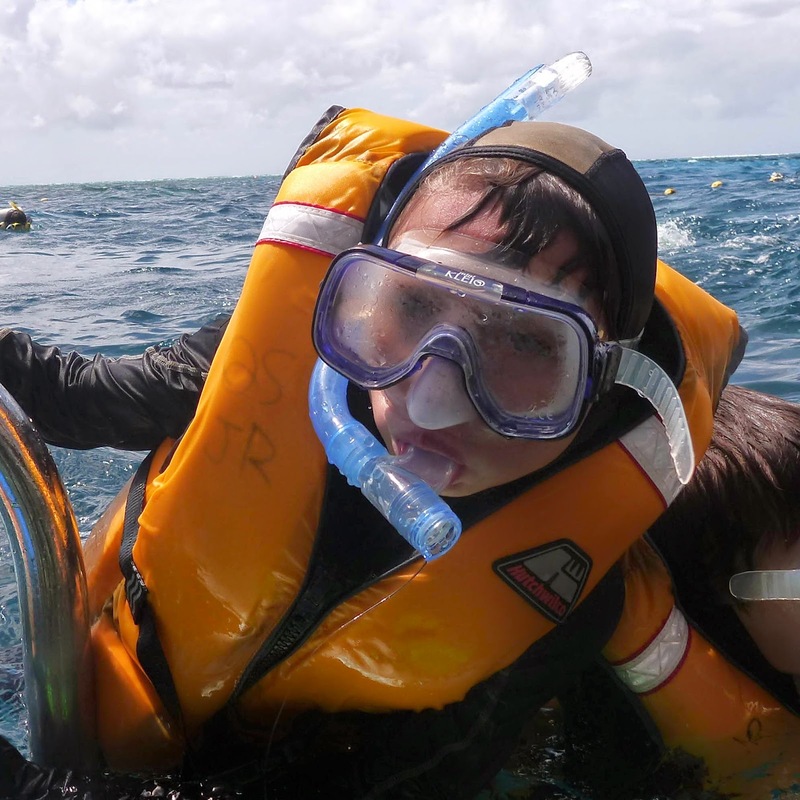 DAVID GAYLE - Seeing the Great Barrier Reef up close was the one of the most breathtaking things I have ever experienced, seeing all the wildlife not even feet away was surreal, I will never forget the great time I had. 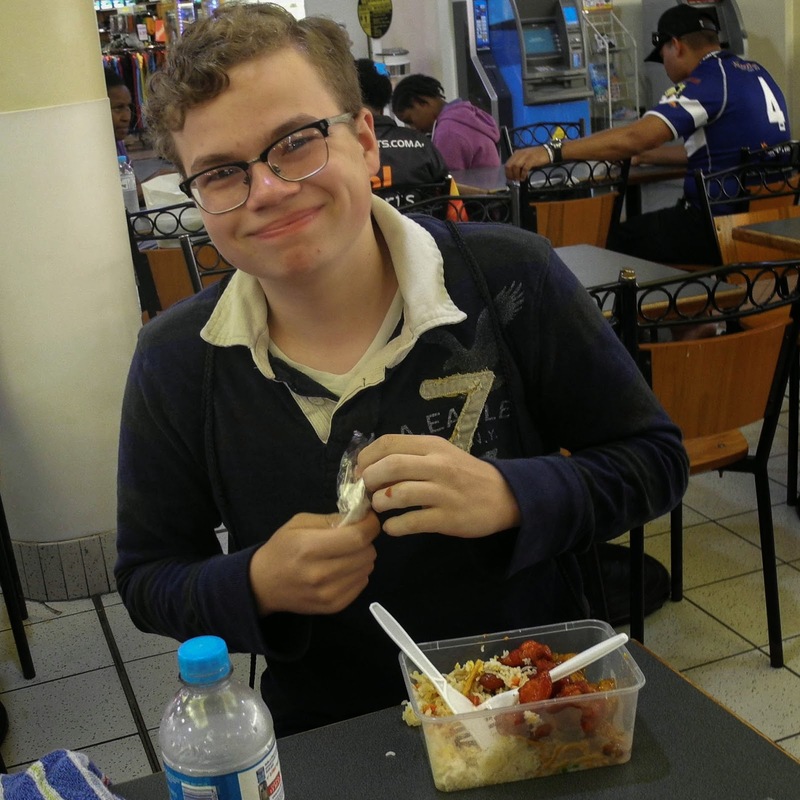 HUNTER WEST - I will never forget holding the koala bear close to me in its warm embrace and feeding the kangaroos as they followed you around in a friendly sort of way always asking for more. 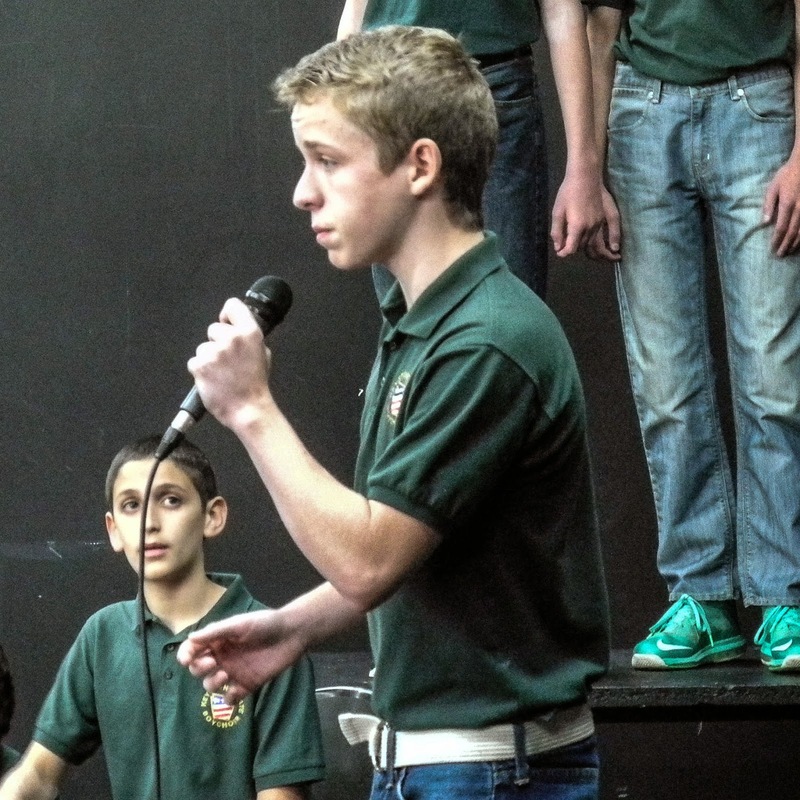 ETHAN WALTERS - I will never forget when we were singing the South African pieces after the concert at the Somerville House School – the audience was into it and we were into it; I felt something truly special, something I know I’ll never forget. So there you have it! 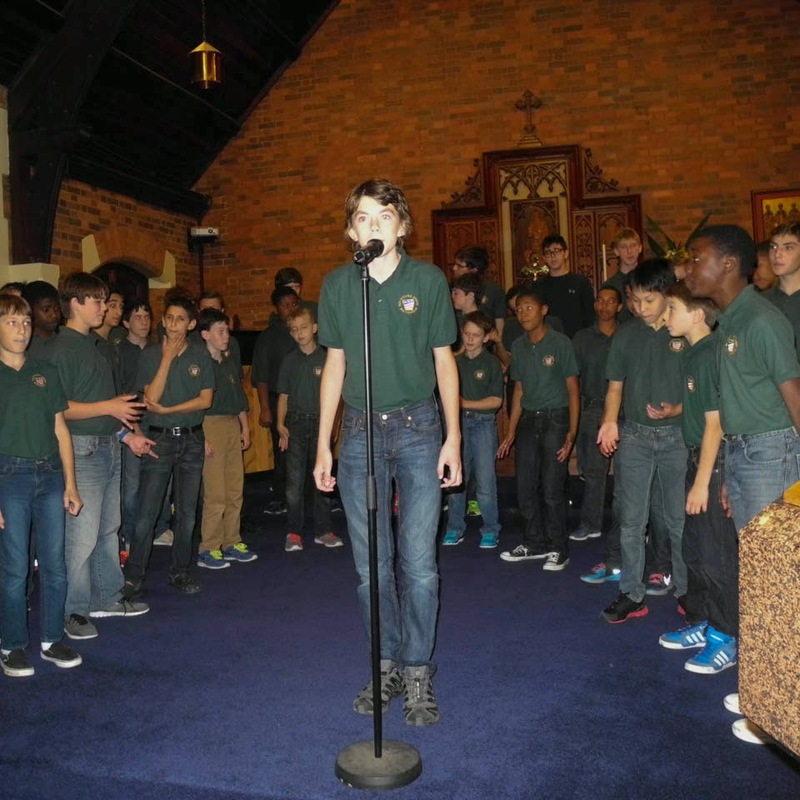 Enjoy the choirboy's stories and one last weekend of summer! 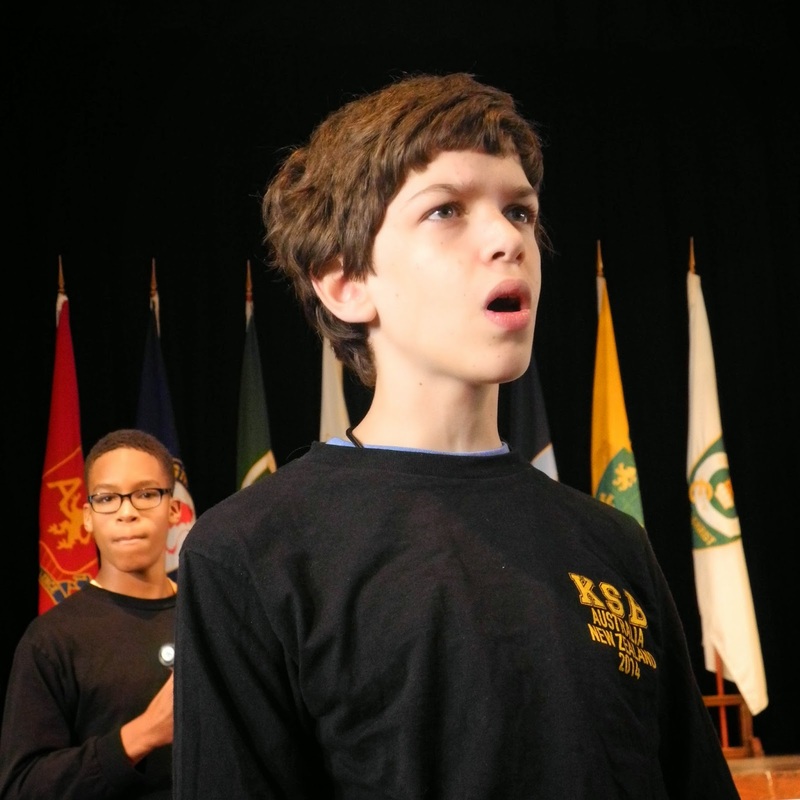 See you at the opening of KSB's 14th season on Saturday, September 6!